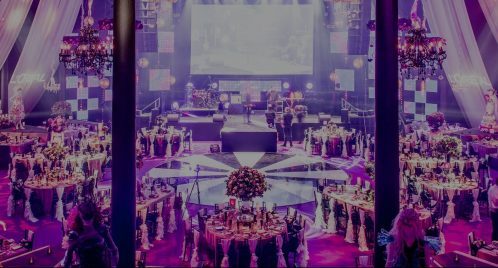 Whether you need an award-winning caterer, breathtaking entertainment or a venue guaranteed to make guests’ jaws drop, you are in capable hands with The Concerto Group. Whatever your requirements, look no further than The Concerto Group, the hospitality events industry experts. Get in touch to start planning your next experience with us.